The intent of an Original Equipment Manufacturer is to manufacture parts and products for other companies, who can then market such products under their own brand name. Through growth in facility size and production input, in addition to contractual bulk purchasing, an OEM can significantly bring down the cost of production, thus saving money for the purchasing companies. Another obvious perk of an OEM is a company’s ability to obtain needed parts without having to actually own and operate a whole factory, as well as the reliability and security OEMs offer. This is especially important for locks. Millions of key combinations are possible for each OEM lock, ensuring that important and valuable items stay safe from theft or damage. OEM locks can be used within offices, at stores or in other public locations where maximum protection is desired. OEM locks are often utilized for displays or showcases of valuable items. OEM lock manufacturers offer flexibility in design so that the appropriate lock is provided for each application and can meet specific requirements. 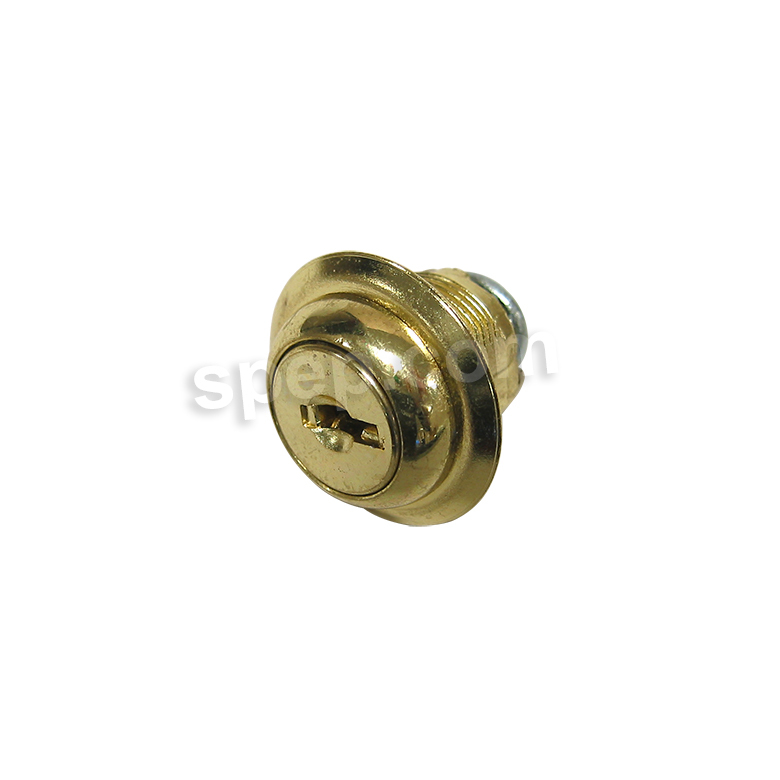 Zinc plated steel, brass, die-cast alloy, plastic and polyamide are all available OEM lock materials, depending on specific requirements. In addition to the ones previously mentioned, case locks, console locks, push-button locks, pin-tumbler locks, octagon locks, quarter turn locks, tubular locks, plug locks, portfolio locks, cylinder locks, knob locks, t-bolt locks, spring bolt locks, furniture locks, stud locks, combination and cam locks, miniature and high security locks as well as weather-resistant locks are also types of custom and standard OEM locks available. Typically, a unique key unlocks OEM locks, although other locking/unlocking options are also commonly used. Common retail applications for OEM locks include jewelry cases, cosmetic cases, cigarette cases, camera cases, watch cabinets, trophy cases, drug cabinets, fine china cabinets, filing cabinets and other enclosures holding and/or displaying expensive commodities, such as electrical appliances and audio-visual equipment. OEM locks also can be used for personal items, such as luggage, motorcycles and firearm enclosures. OEM Locks OEM locks are locks intended for use by Original Equipment Manufacturers, commonly referred to as OEMs. Several varieties of locks, including cam locks, vending locks, padlocks, parking meter locks, cabinet locks, switch locks, electronic locks and more can be used as OEM locks.